Badger is a secure identity vault for Bitcoin Cash. 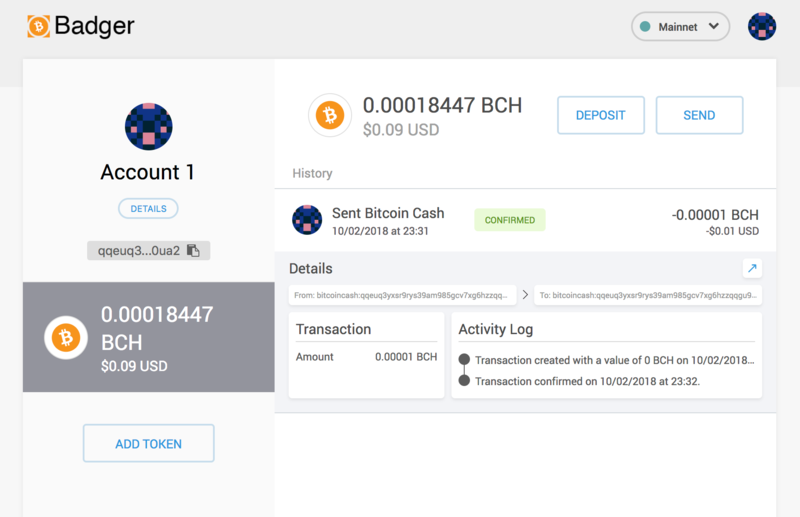 It allows you to hold BCH & tokens, and serves as your bridge to decentralized applications (dapps). Bitcoin Cash and tokens enable an entirely new dimension to the web with micro-payments, smart-assets, decentralized exchanges, distributed autonomous organizations and much more. 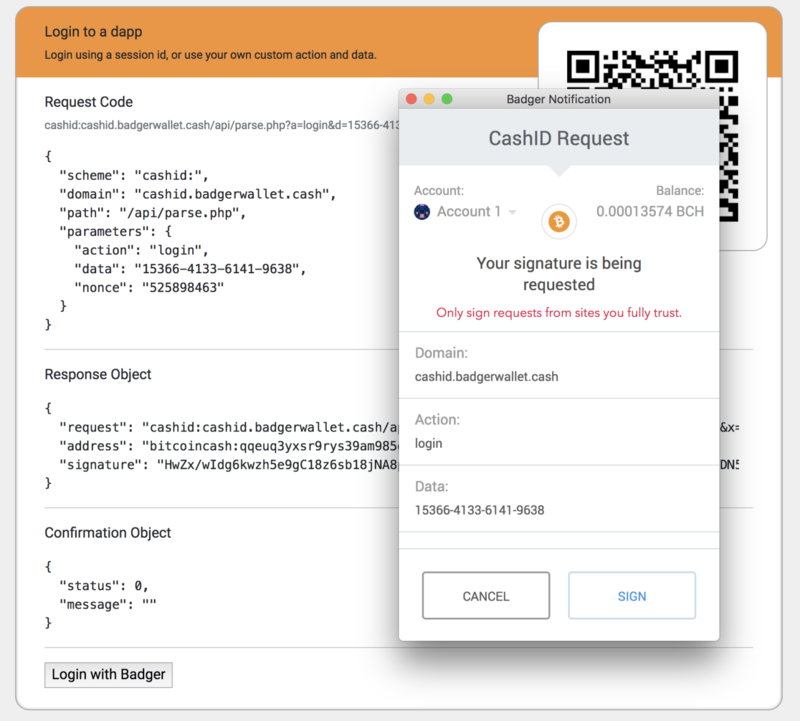 CashID enables users to sign in to web pages using their Bitcoin Cash keys. We see this as an entirely new paradigm in identity management and an enabling technology in our goal to be your idenity vault and gateway to BCH dapps. Try out a CashID demo. Badger is your identity on this new web. You can pay for premium content, run smart contracts and experience dapps seamlessly and trust free. Install Badger to test the Badger Button demo below now. Paywalls, in-app purchases, tokens and smart-contracts. Experience an entirely new web seamlessly. $BGR is the utility token of the Badger platform. Users can fund Badger w/ $BGR and as they navigate the web they can use dapps seemlesly.